Stop Everything: The POPxo Beauty Box Is Every Beauty Lover’s Dream! Hey gorgeous! We have some exciting news for all you beauty junkies. POPxo is all about celebrating beauty and wellness - on the inside and outside. That’s why we’ve teamed up with MyEnvyBox and come up with a super special beauty box that can make you feel and look good all the time. (Yes, it’s true!) Our first of its kind, limited edition boxes are full of products that can solve specific skin woes and other beauty concerns in a jiffy. 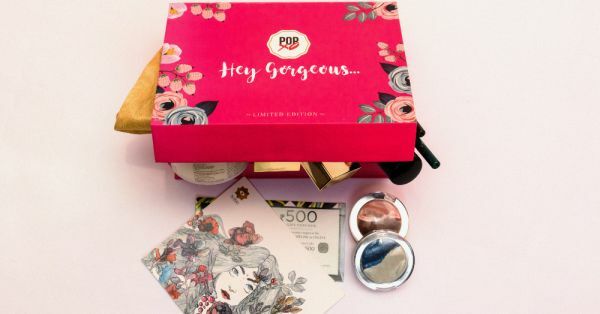 From an essential night cream to a highly-pigmented eye pencil - these products are all about you, so get ready to change up your routine, get healthy skin and look and feel fantabulous with the POPxo Envy Box. Plus, it’s just for Rs 999! Here’s the lowdown on what you can look forward to getting in the box. No need to run to the salon for a killer mani. Get one at home with these gorgeous gel-finish nail paints by MyGlamm. This box features one of three gorgeous nail colours in blue and white, gold and glitter, orange and pink to help you flaunt digits that are super on-trend. POPxo Tip: You can use either one of the shades in the set or use them together for some insta-worthy nail art. Here’s some inspo, you’ll love! Reduce fine lines and wrinkles with this cream enriched with Cauliflower Mushroom. This essential ingredient helps restore moisture and improves the elasticity of your skin, making it smooth and soft. That’s why we suggest you add this night cream by IRAA to your nighttime routine and get healthy looking skin. POPxo Tip: Take your ring finger to dab it on the eye area and massage gently for a fresh look in the AM. It’s time to grab attention with intense eyes! You can create both matte and shimmery looks with this highly-pigmented eye-shadow by essence. It’s available in 3 shades and you can easily go for that perfect sultry look. 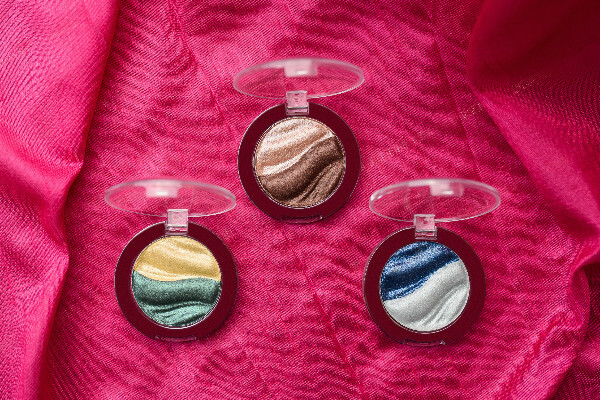 POPxo Tip: You can use these shades to create a bold 3D eye look. This cult product has been a skin saviour for many. Just ask Sharon Alphonso, a Beauty Writer at POPxo, she absolutely loves this soap-free gel cleanser. It helped her get rid of acne and made her skin soft and smooth. If you’ve always struggled with oily and acne-prone skin, too, Avene cleanance gel is what you need, ladies! POPxo Tip: Massage this cleanser into damp skin before rinsing it off. Doing so twice a day will help get you closer to clear, smooth skin. One of the easiest ways to make your eyes stand out is to go for a highly-pigmented and long lasting eye pencil. 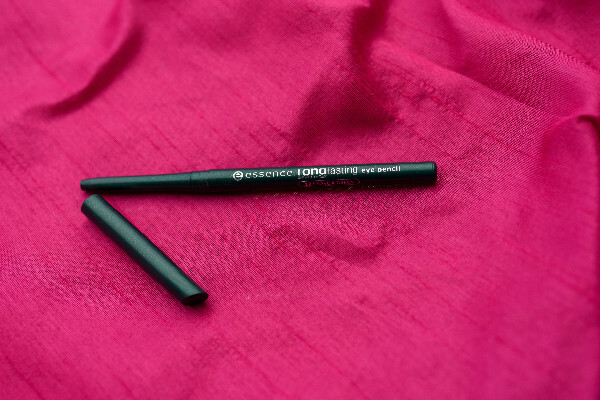 This one by essence is super easy to apply as it glides smoothly on your eyelids. It’s a must have product in your beauty kit! POPxo Tip: Whenever you’re heading out, create a beautiful smokey look with this product. Here’s how to do a smokey eye with an eye pencil. Charcoal-based products are all the rage these days and this face scrub with activated charcoal easily gets rid of excess sebum. This mild exfoliator is enriched with amla and orange peel extracts for brighter looking skin. POPxo Tip: Wash your face twice a day with this charcoal based face wash and rinse it off with lukewarm water to help banish away blackheads for good. Wrap yourself with the aroma of this deliciously bold fragrance by All Good Scents. With the top notes of blackcurrant and bergamot mixed with woodsy scent of sandalwood this little vial packs a powerful punch! This fragrance is definitely a showstopper. POPxo Tip: Spritz some of it on your collarbones, wrists and inside the elbows to smell amazing all day long. It’s perfect for carrying around in your back all day long. A luxury chic accessories and jewellery brand, you can find some of the latest trends here. Redeem this coupon worth Rs 500 at the Label kiss store and on their website. It’s valid till the year end. POPxo Tip: This layered necklace by Label Kiss will look gorgeous with all your outfits and is perfect to flaunt on a girls’ night out. There’s a story behind everything, even the jewellery you wear. 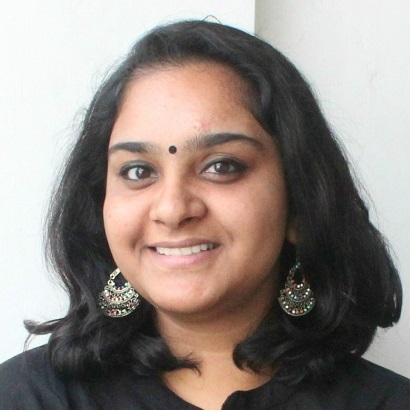 Nimai has some trendy conceptual jewellery designs and you can get Rs 500 off on your purchase. Use the code mentioned in the voucher and get yourself some amazing deals! POPxo Tip: We are in love with these danglers by Nimai. Such a pretty set of earrings to sport this festive season, isn’t it? What are you waiting for, ladies? 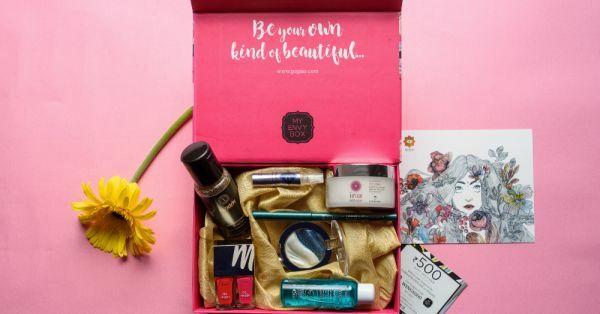 You can shop for your beauty box at the preview sale on epopxo.com right now to buy it at a flat Rs 799!